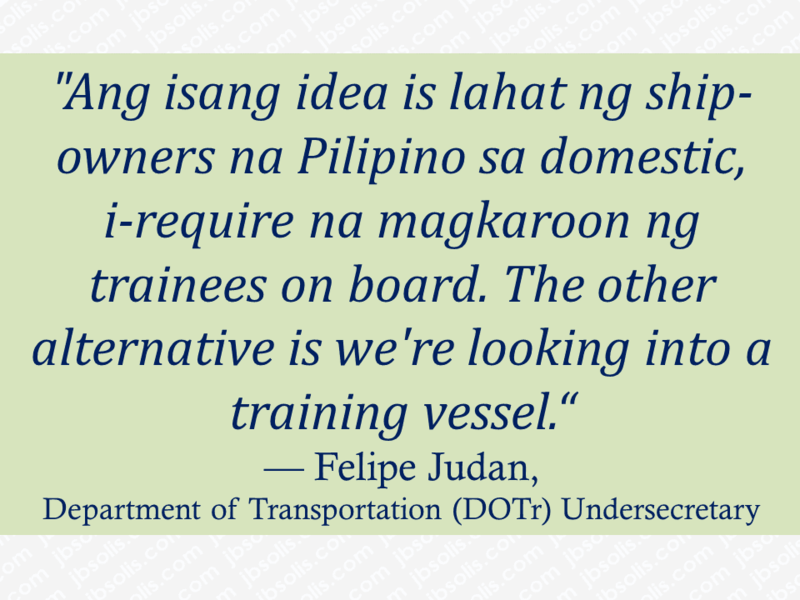 THOUGHTSKOTO Thoughtskoto : 80,000 Filipino Seafarers at the Brink Of Losing Jobs? Should the Philippines fail the ongoing review of the European Maritime Safety Agency (EMSA), considering the International Convention on Standards of Training, Certification, and Watchkeeping for Seafarers (STCW), 80,000 Filipino seafarers are at risk of losing their jobs. EMSA is questioning the Maritime Industry Authority (MARINA) if standards set by the STCW is strictly being followed. The STCW sets the minimum qualification standard for ship masters, officers and watch personnel. 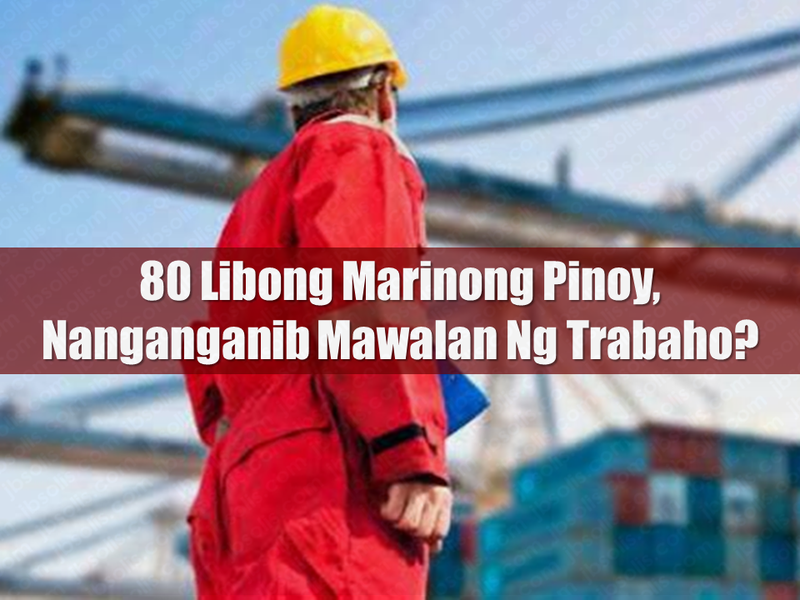 The biggest employers of Filipino seafarers are international shipping operators based in the United States, Germany, Singapore, Japan, the United Kingdom, Hong Kong, Greece, the Netherlands, New Zealand, Panama, Norway, Cyprus, Switzerland, South Korea and Liberia. If Philippine seafarers fail to pass the EU accreditation, it could also mean a huge decline on remittances which Filipino seamen send every year.